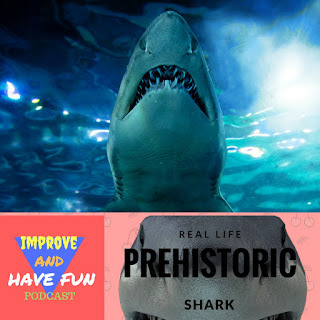 Improve and Have Fun: Real Life Prehistoric Shark! SPOTIFY …I’m on there and will get you a link soon. How I spent my saturday night! Party Vibes This past weekend in Queens.